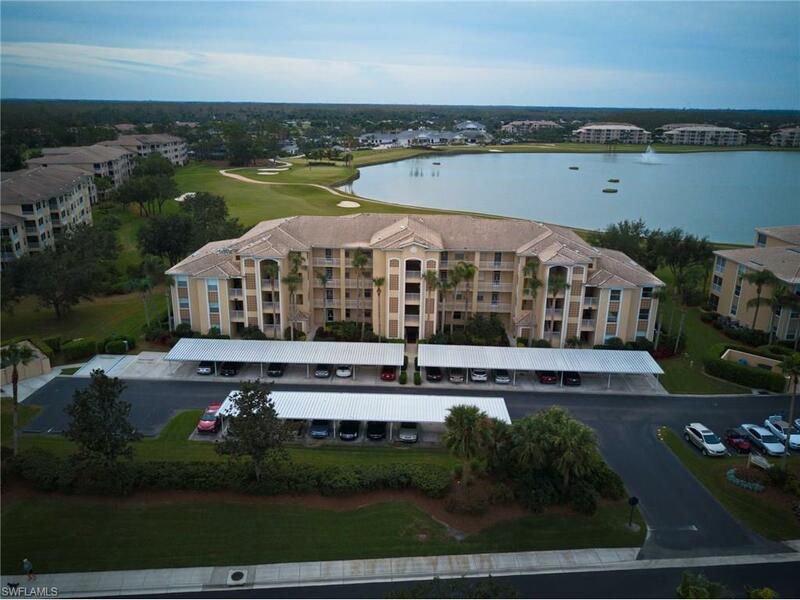 SOUTHERN EXPOSURE 1st floor Brookside with Great Golf Course and Water Views. 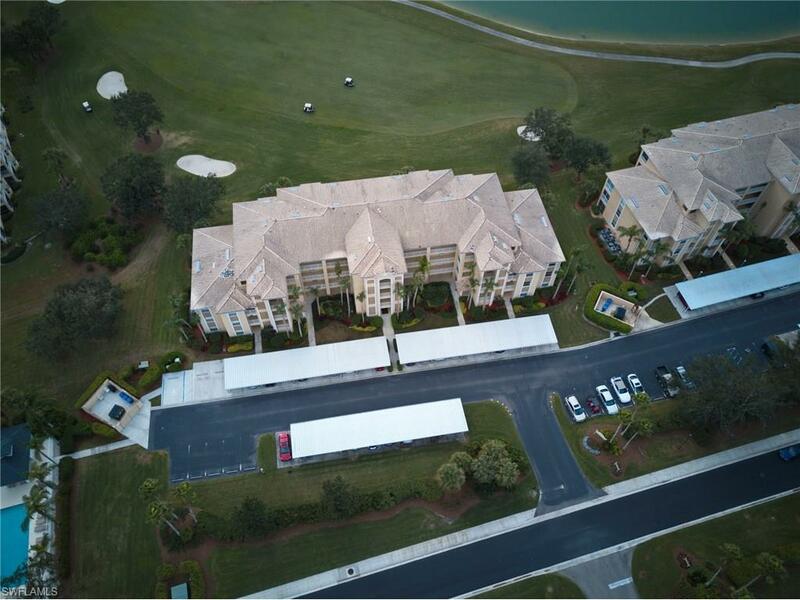 Unit is next to the neighborhood pool and short walk to the Clubhouse & Tennis. This "terrace has Granite counter tops, Crown moldings and is being offered Turnkey/Fully furnished. Close to side [resident only] exit/entrance gate for easy access to local shopping & downtown Ft Myers attractions. 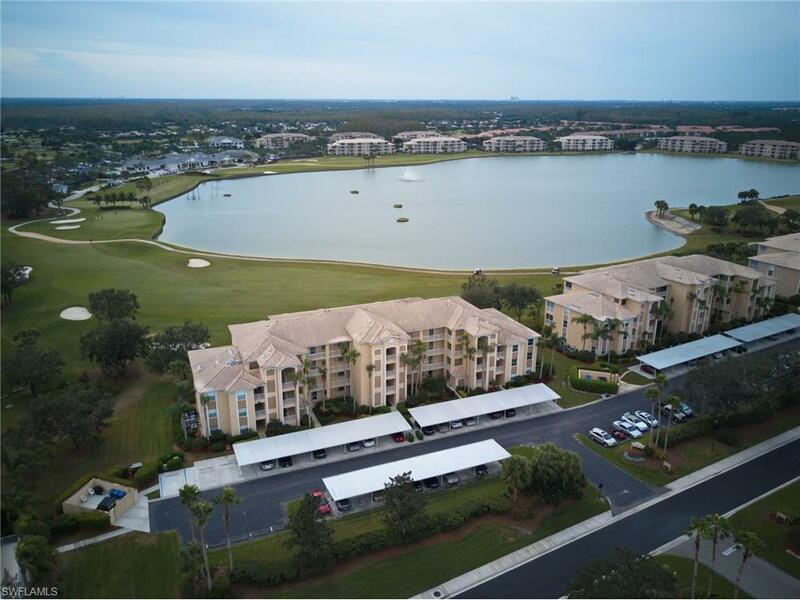 Enjoy all the amenities that Heritage Palms has to offer; Heritage Palms is a BUNDLED Golf Community with 36 holes of golf, tennis, 9 pools, fitness center and many other amenities to suite a variety of interests. HP has experienced a 2017 $8 Million renovation of Main Clubhouse, Restaurant/Grill Room plus new 2-story Activities/Fitness Center. 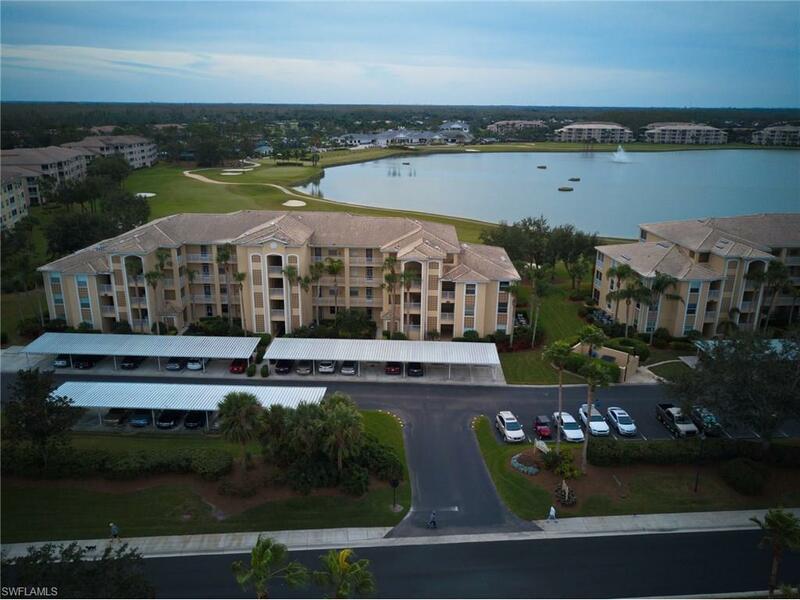 Perfect for full time residents or investors in search of a property with high appreciation/rental potential & looking for an all-in-one active SW Florida Gated community. Listing courtesy of Maria Valenti-Sizemore of Alliance Realty Group.